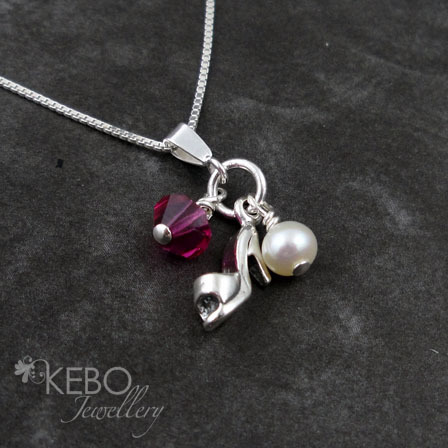 ©2004 - 2019 KEBO Jewellery. All rights reserved. Powered by Shoppe Pro. 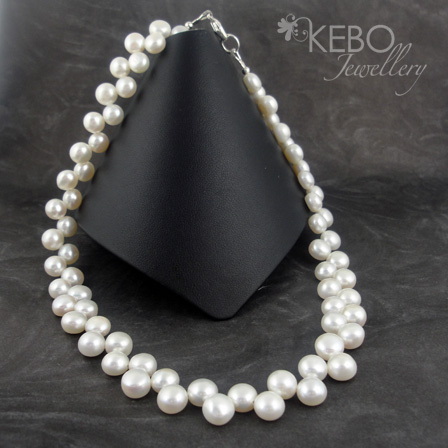 All content property of KEBO Jewellery.